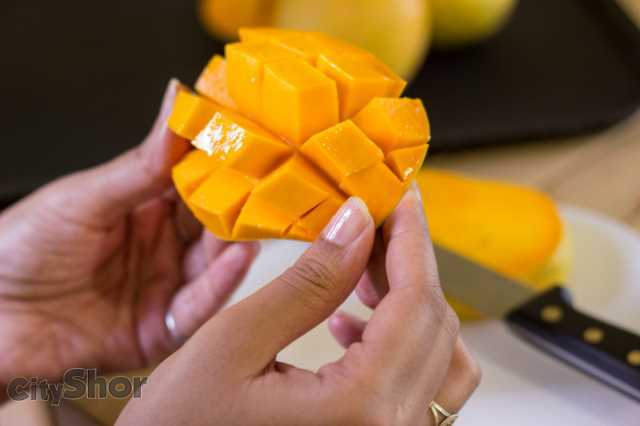 Tell us the way you enjoy mango, and get a chance to win a dozen of Ratnagiri mangoes! 5 winners to be chosen and you have exactly one week! 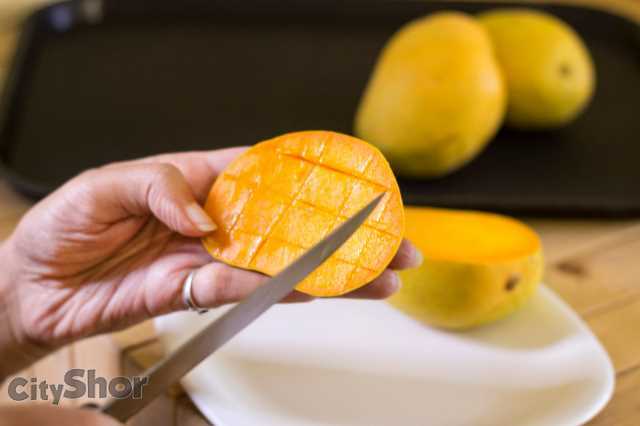 Post the pictures in comment box and be among the 5 lucky ones! 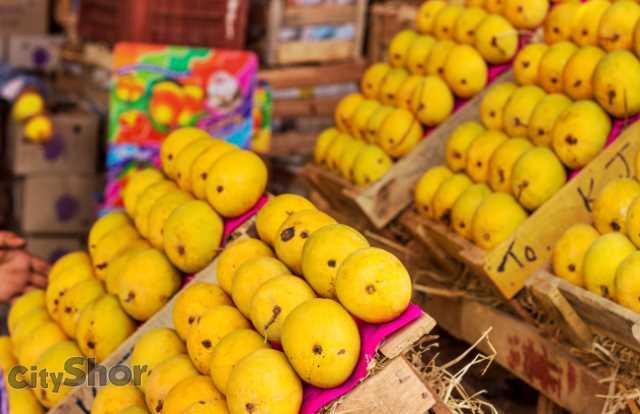 The season is at its peak and there is literally no other fruit on anyone else’s mind! 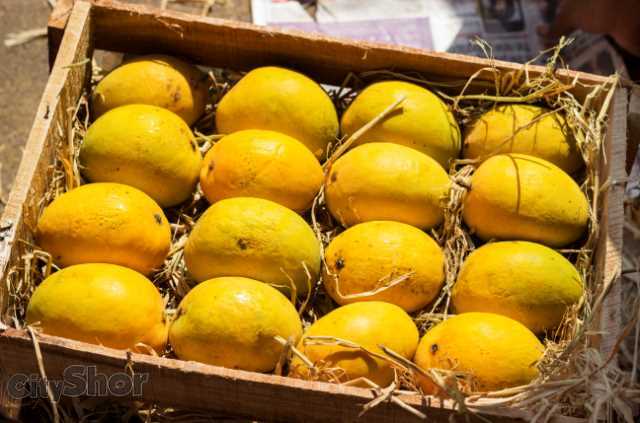 We know you all have your own way to indulge into this heavenly fruit! 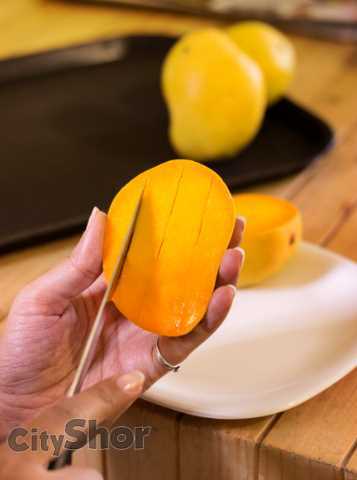 Cut the largest piece – put three straight & three horizontal cuts into that slices- push it from the middle of the bottom – our indulgence is ready! Let’s see who comes up with the most unique way!!! 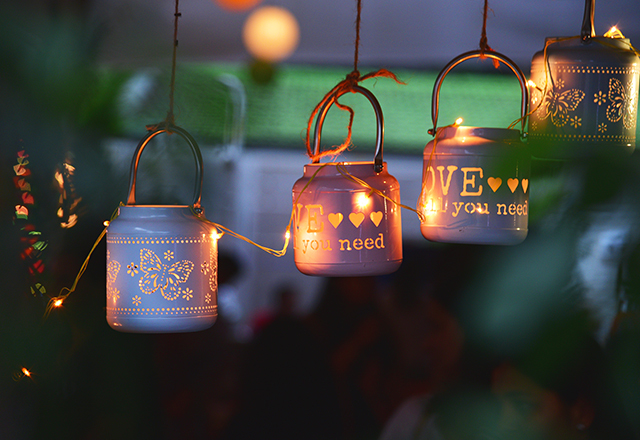 Phenomenal Success of Shor Bazaar 2.0! 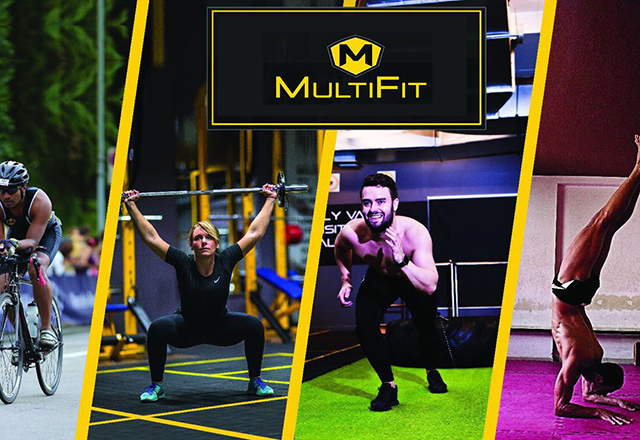 Get ready for a fitness revolution in Kothrud with MultiFit! 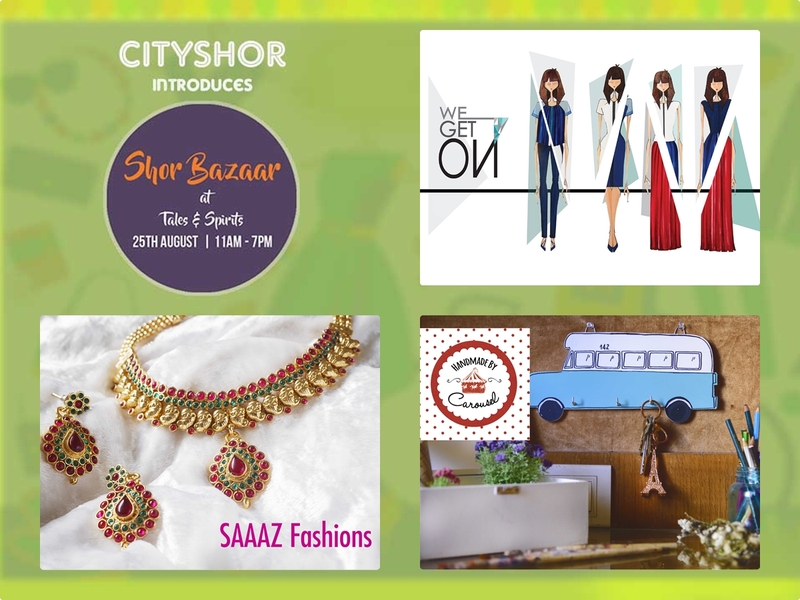 3 Cool Showcasers, 2 Days Left, 1 Place: Shor Bazaar!